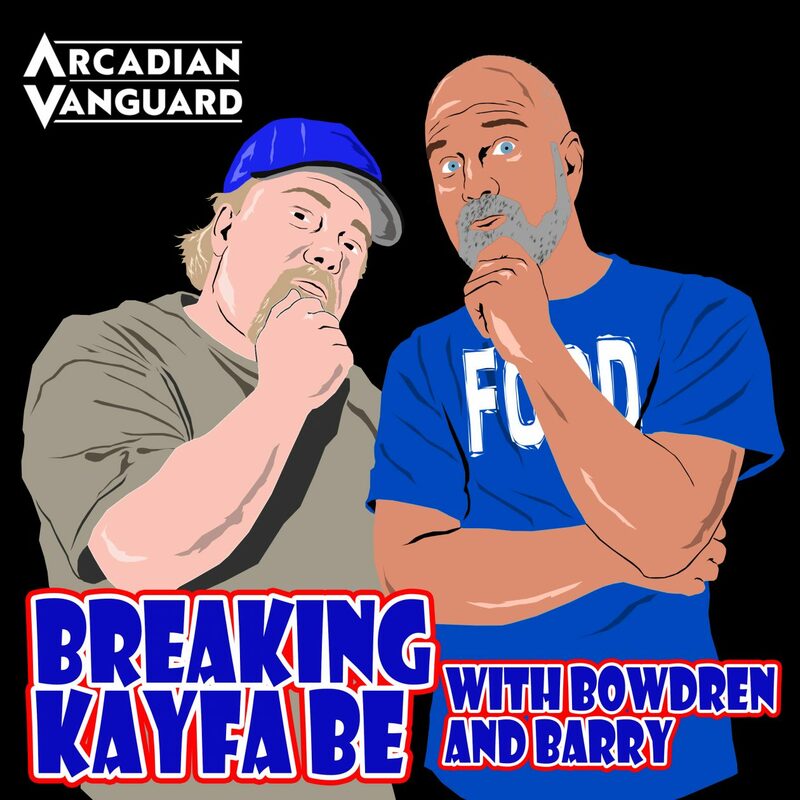 Episode 40 of Breaking Kayfabe with Bowdren & Barry has landed! 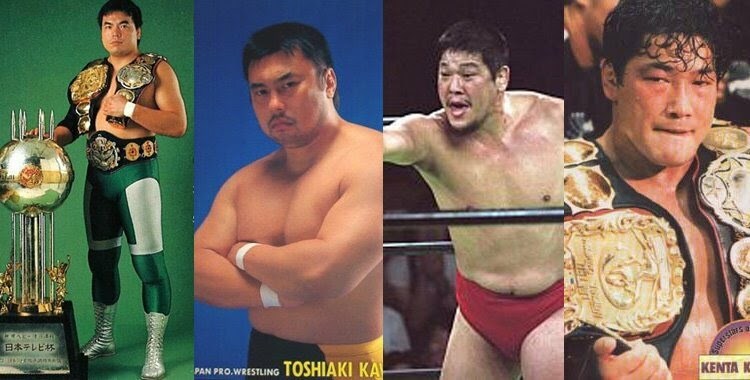 And on this episode we will be discussing Dave Meltzer’s choice for the greatest tag team match of ALLTIME! And we discuss our choices for the greatest classic rock frontmen ever! !